In herbal medicine we include all the dried aerial parts that remain after harvesting the fruit from the lovely Passionflower (which is indeed the same plant that produces 'Passionfruit') Passionflowers are long lived, climbing herbs that grow absolutely incredible flowers. There is some interesting history behind the name -- In the mid-1560s a medical doctor by the name of Nicholas Monardes of Seville came across this herb in the Peruvian Andes. It is said that he was a humane and devout man who was tortured by what he had seen happen at the hands of his conquistador compatriots. As he sought solace and refuge in the mountains he came across this exotic plant and had a vision of how it represented the 'passion' of Christ. He saw the five wounds of Christ in the five stamens, he saw purity in the white colour and heaven in the blue, he saw the three nails of the cross in the three styles, a hammer in the ovary of the flower, a crown of thorns in the corona and the 10 true disciples in the 10 petals; and so he christened it Passionflower. In the Yucatan it was an old remedy for insomnia, hysteria and convulsions in children. 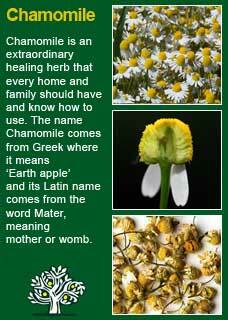 The Algonquin Indians brewed it to soothe their nerves and the Houmas used it as a tonic in their water. F Ellingwood writes 'in the convulsions of childhood it is a most reliable agent. The writer has given it at the onset of the spasm when the approaching symptoms were unmistakable, and has had the satisfaction of seeing all the symptoms disappear so promptly, that confidence has become established. It has controlled severe spasms while the irritating causes yet remained, and after all antispasmodics except anesthesia have been ineffectual. It can be relied upon to hold the spasms in check while the causes are being removed, and reduces their force and character. H Felter writes 'Passiflora is used chiefly in spasmodic affections and as a rest-producing agent. While somewhat hypnotic but acting slowly, it is better as a nerve calmative, rest resulting from its quieting influence, and sleep following in consequence of this rest rather than through any narcotic effect of the drug. It is one of the best agents we possess to allay restlessness and overcome wakefulness, when the result of exhaustion, with cerebral fullness, or due to the nervous excitement of debility. 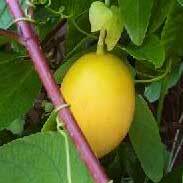 Passiflora is antispasmodic. If given when the aura is felt it may ward off or mitigate an attack of epilepsy, but is of no value when the seizure takes place. It is a better remedy to limit spasms of childhood... Whooping-cough is often mitigated by passiflora, and for spasmodic asthma it frequently proves one of the most effective of remedies. 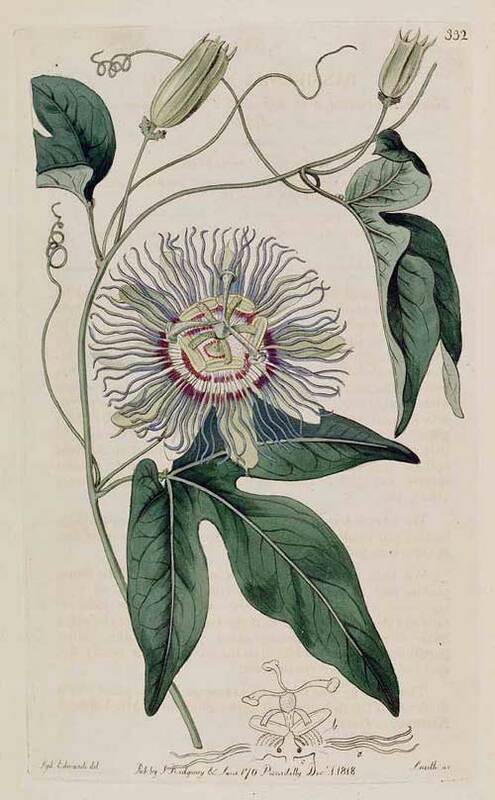 The British Herbal Pharmacopoeia (BHP) describes Passionflower's actions as sedative, hypnotic, antispasmodic & anodyne and says it is indicated for 'neuralgia, generalised seizures, nervous tachycardia, spasmodic asthma' and specifically indicated for insomnia. 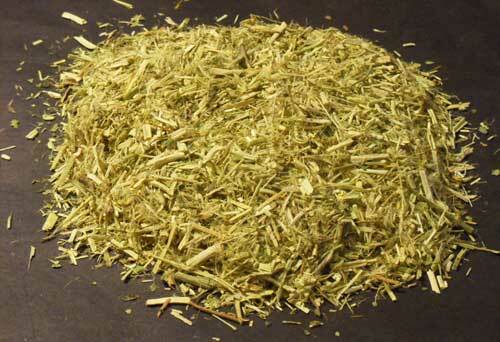 The BHP suggests a dose of 0.25-1 gms or by infusion and suggests a tincture in the ratio of 1:8 in 45% ethanol. Passionflower contains substances such as maltol, ethyl-maltol and flavonoids that are believed to contribute to its relaxing effects. 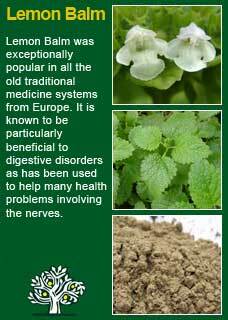 It also has substances that appear to have a more stimulating action (harmala chemicals which have been shown to dilate the coronary arteries) and researchers conclude the herb has a 'complex activity' on the central nervous system. Passionflower is completely safe to take in high or frequent doses if needed and may be used with confidence by the young and old or during pregnancy and breastfeeding. I use a very great deal of Passionflower in my work and consider it to be one of the finest medicines from Nature to help 'knit up the ravelled sleeve of care' (Shakespeare). 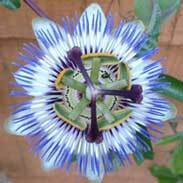 Passionflower has a mellow and meditative effect on people. I have found it incredibly helpful for people who are plagued by an overactive mind and nervous system that will not let them rest and relax. I've also found that small doses (as little as 10 drops of the tincture for a more sensitive person, perhaps double that for someone who needs a stronger action to feel the effect) during the day can have an excellent effect on symptoms of excess nervous tension with no loss of concentration or alertness. Passionflower works equally effectively as a tea taken during the day or in the evening and, like the tincture, it will be noticeable if a person 'tunes in' to its effects that their pulse rate has slowed down and they feel an increased sense of inner calm. 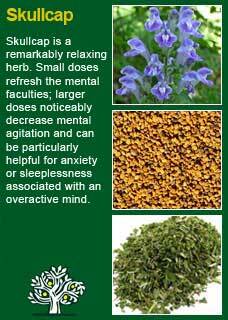 I have no hesitation in using much larger doses (up to a full tsp of a tincture or several grams of the dried herb) in people who are having trouble falling asleep or who are in severe anxiety or agitation. If you who are reading this are studying herbal medicine or simply have your own reasons to want to know this potent plant ally at a much deeper level, then I warmly recommend you conduct an experiment in the 'laboratory' of your own body and take a therapeutic dose of the tea or tincture of Passionflower and see what happens! 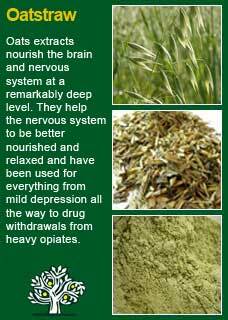 You would have to be made of stone to not feel anything and think that the more you do this with an open and attentive mind the more you will be able to feel how this herb clearly calms and soothes the whole nervous system - it is quite lovely! 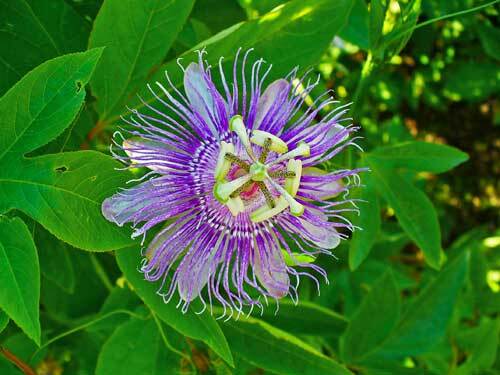 I have the highest regard for the combination of Passionflower with Skullcap for problems related to the head such as nervous tension, worrying, anxiety, constant thinking, or even physical pain or discomfort in the head. 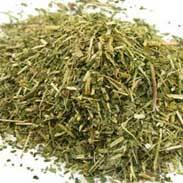 Passionflower also combines perfectly with Chamomile for tension in the spine and belly, with Oatstraw for an exhausted 'strung-out' nervous system and with Lemon Balm for such functional heart troubles as cardiac anxiety, palpitations, arrhythmias etc. Much of the information here about the traditional uses of Passionflower is consistent with the model of thinking whereby one may treat problem A with plant B. There is value in this approach, especially in how it helps us pass on useful knowledge to one another, but it falls short in one vital area; and that is that people are not all cut from the same cloth! Something that works brilliantly for one person may do less for another -- why is this?